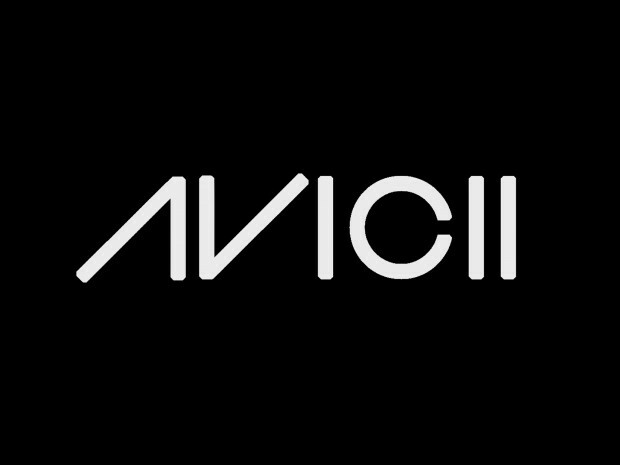 Avicii is bringing everything out. Having some flashbacks of Ultra while listening. Happy Music 101. Posted on April 2, 2011, in House. Bookmark the permalink. Leave a comment.